This is an open repo of all the best practices of writing PySpark that the author has learnt from working with the Framework. A collection of tools for Explainable AI (XAI). 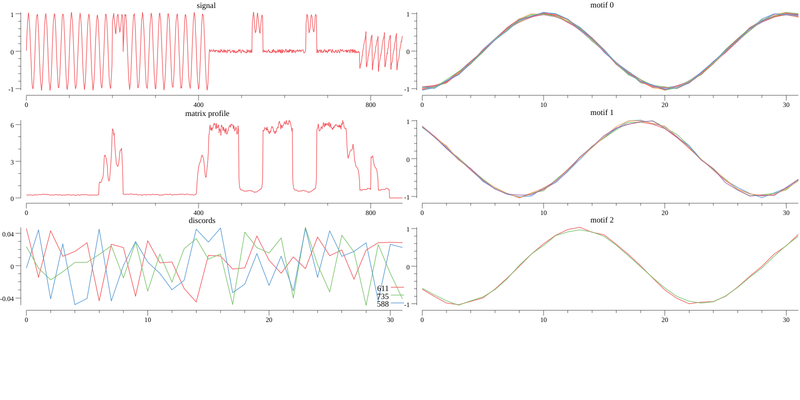 It’s based on shared principles and simple grammar for exploration, explanation and visualisation of predictive models. Reinforcement learning in Keras. Deep Reinforcement Learning mini-library with the aim of clear implementation of some algorithms. A sandbox learning environment for the training and evaluation of reinforcement learning (RL) agents on text-based games. 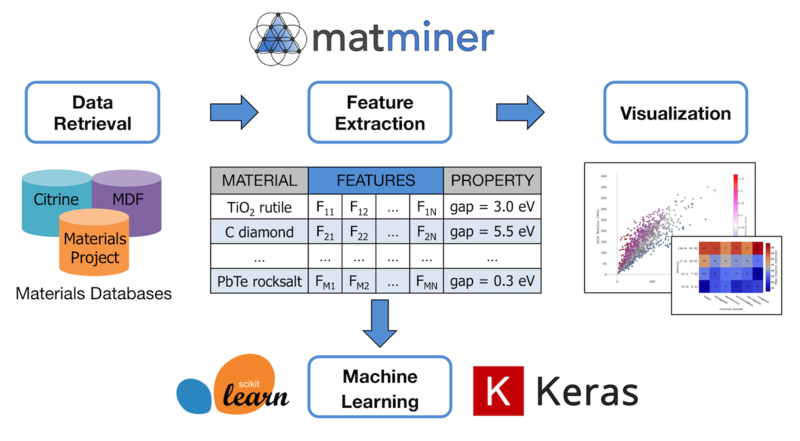 A toolbox built on top of TensorFlow that allows to train and test deep learning models without the need to write code. 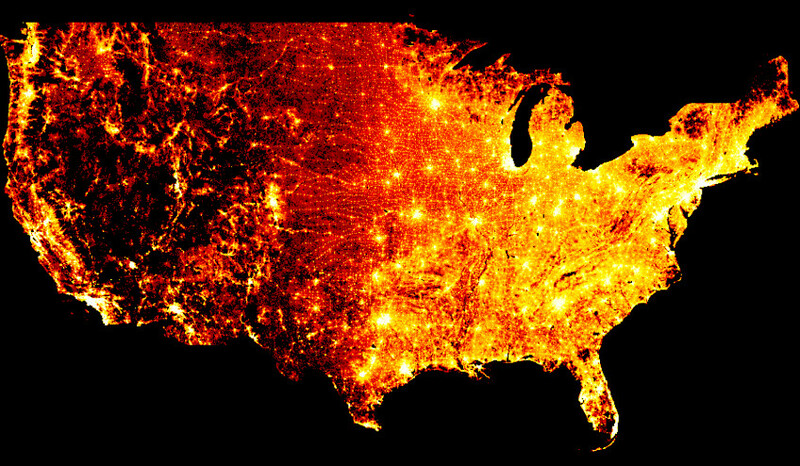 Turns even the largest data into images, accurately. Deep learning on graphs with Keras. Word2Vec, GloVe, and Lexvec in Go! Flask-based package for monitoring utilisation of nVidia GPUs. 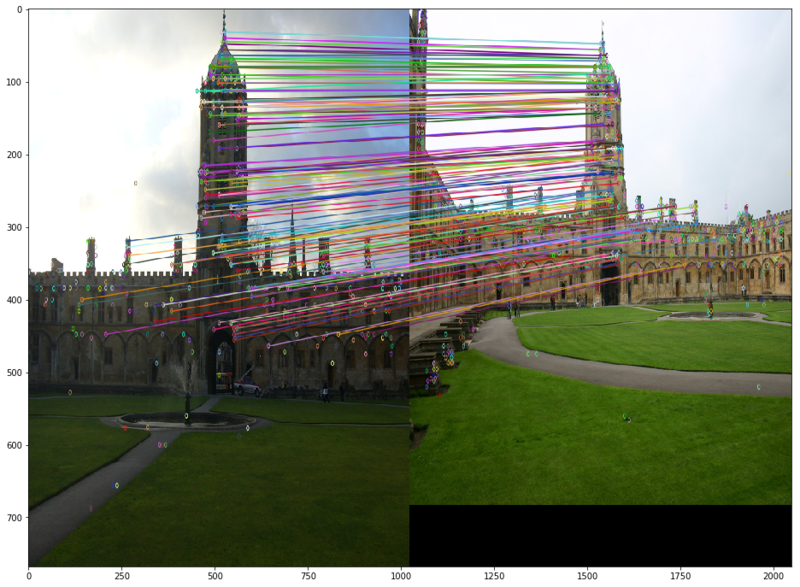 A new architecture leads to an automatically learned, unsupervised separation of high-level attributes and stochastic variation in the generated images. A Python library for Reinforcement Learning experiments. Drench yourself in Machine Learning by learning from these exciting lectures. A guide to make your data analysis more reproducible. An end-to-end enterprise-grade example of working a data science problem. 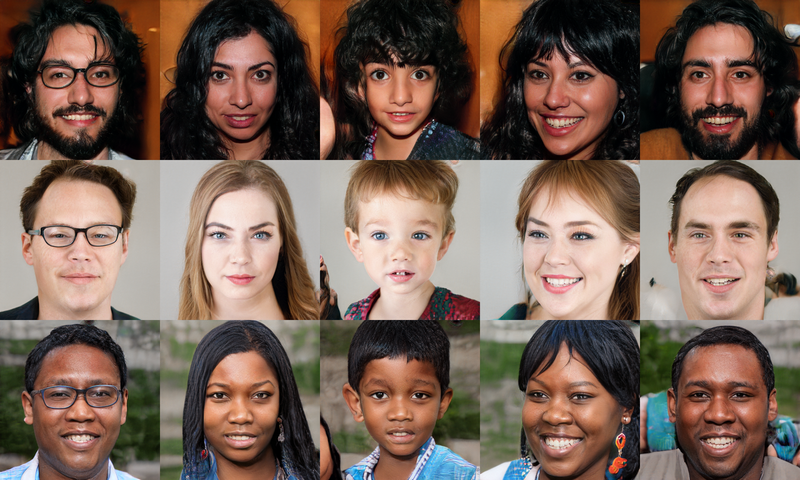 Popular GANs Architectures, Auto-Regressive Models, Important Generative Model Papers, Courses, etc. A library to calculate and use multilingual sentence embeddings. 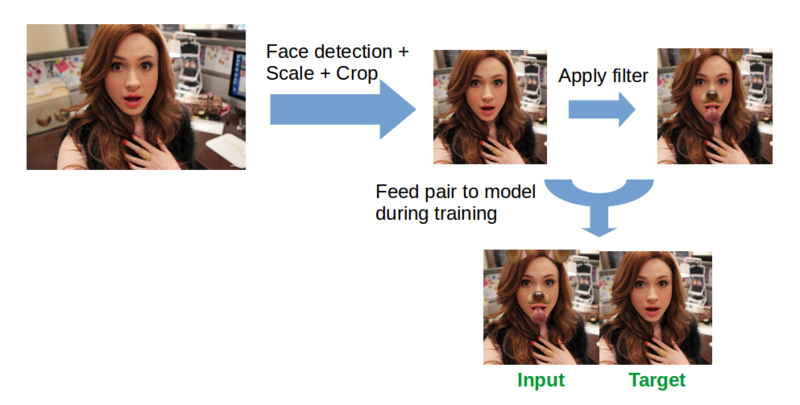 A deep convolutional generative adversarial network (DCGAN) trained to remove Snapchat filters from selfie images. 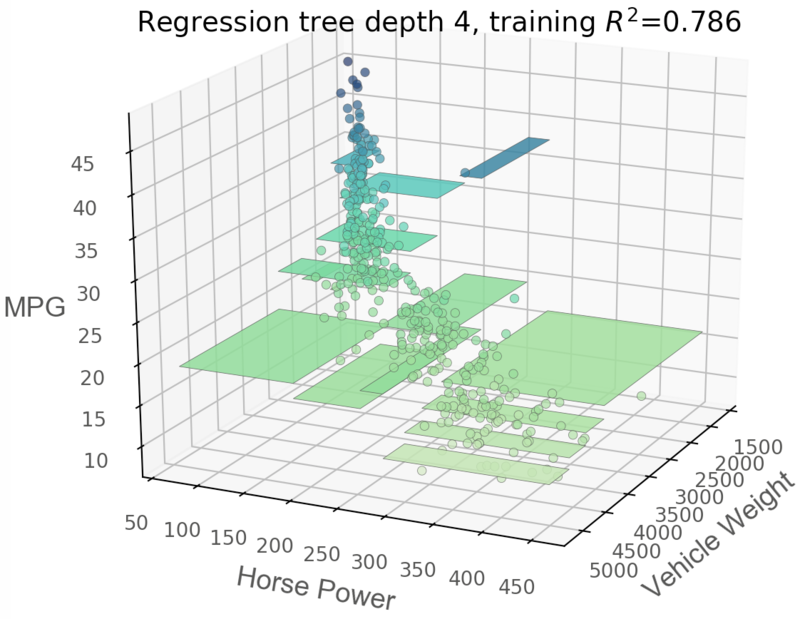 A python library for decision tree visualization and model interpretation. A deep reinforcement learning competition, part of the MIT Deep Learning series. 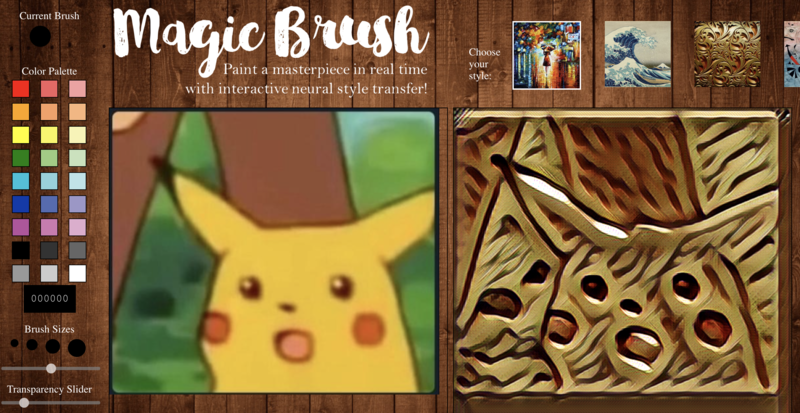 Using Neural Style Transfer to convert an interactive painting to a masterpiece in real time. 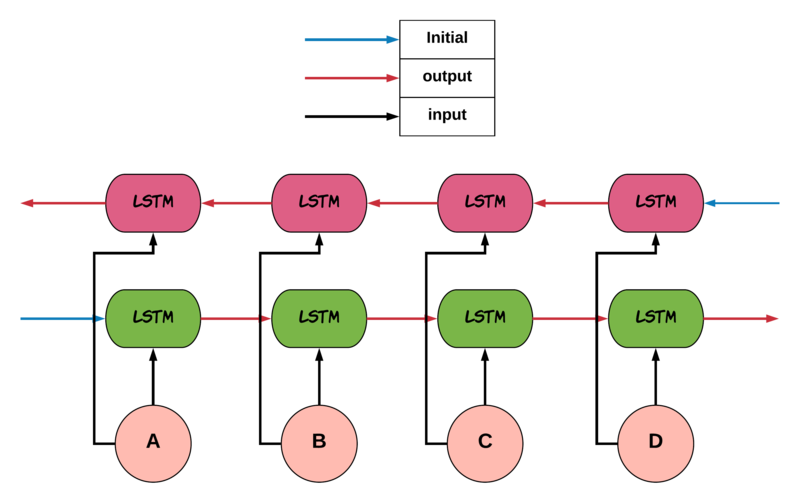 An experimental framework for building neural networks in Tensorflow, particularly sequence models. A sparsity aware implementation of “Alternating Direction Method of Multipliers for Non-Negative Matrix Factorization with the Beta-Divergence” (ICASSP 2014). 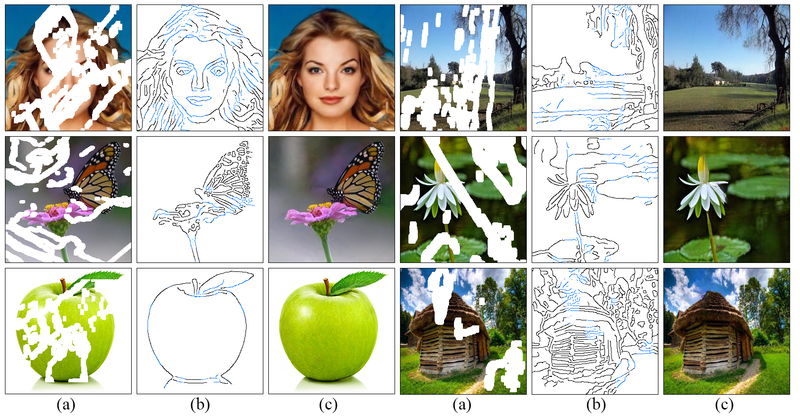 The basic idea is to utilize a U-Net, modified perceptual loss (pearson instead of MAE), learned basis functions, and “mean teacher” training in order to synthesize images of high quality without the normal troubles of training a GAN.